This Sunday’s Hong Kong E-Prix will be the 50th Formula E race. The series has come a long way since its first race in Beijing back in September 2014, and it only continues to grow. Over the last four and half years we have seen 64 drivers in Formula E and four different champions. We now take a look at the facts and figures behind the last 49 races. 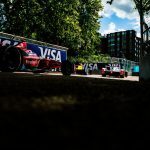 – Of the 64 drivers to have completed in Formula E, only five have competed in every E-Prix; Daniel Abt, Sam Bird, Jerome d’Ambrosio, Lucas di Grassi and Nelson Piquet. Of these five drivers, three have been with the same team for every race (Bird with Envision Virgin Racing and Abt and di Grassi with Audi). Only Bird (2) and Abt (66) have used the same race number in every Formula E race. – Sebastien Buemi has topped a total of 59 sessions during his Formula E career, making him the only driver to on average top more than one session a race day. – Lucas di Grassi has driven the most laps in Formula E, having completed 1817 laps, which is more than an average of 37 laps per race. – The longest Formula E race in terms of distance occurred last season at the Berlin E-Prix, which had a total length of 106.965 kilometres. This is more than a third longer than the shortest ever race, the Season 1 Putrajaya E-Prix (79.360 kilometres). 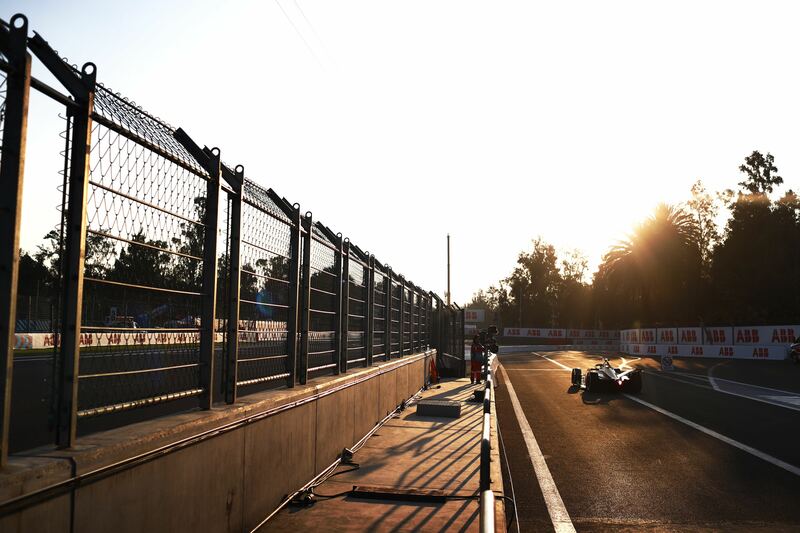 – The shortest Formula E race in terms of time was the Season 1 Moscow E-Prix (43:18.867), which is more than half an hour shorter than the longest E-Prix, Race 1 of the Season 4 Hong Kong E-Prix (1:17:10.486). However, this race had a red flag delay, so not including the two Formula E races with red flag, the longest race is the first New York City E-Prix from last season (1:02:30.054). Over the last 49 races, Nissan e.dams’ Sebastien Buemi has managed to lead the most races having led a total of 18 E-Prixs (and at least three in each of the first four seasons). The top ten drivers to lead the most races are all the ten winners in Formula E, with Nick Heidfeld having led the most races without claiming victory (four). In terms of teams, Renault e.dams have led the most E-Prixs, 23, with Audi Sport Abt Schaeffler just behind on 22. Unsurprisingly, Europe is the continent to have seen the most Formula E races with more than a third of all E-Prixs having taken place on European soil. Europe has seen the most countries hold an E-Prix with seven, with Asia behind on four. In terms of cities, Berlin has hosted the most E-Prixs, having been the only city to host a race every season, including the Season 3 double header. Lucas di Grassi is the only driver to have averaged more than a podium every other race, having a total of 28 top three finishes. The Brazilian’s lowest tally for the number of podiums in a season was six back in Season 1. Since then di Grassi has finished on the podium seven times in each of the last three seasons. Even though he has only managed 21 podiums (a quarter less than that of di Grassi), Season 2’s champion Sebastien Buemi has the most wins in Formula E, but none since the Season 3 Berlin E-Prix in June of 2017.
di Grassi has finished in second position a total of 13 times, including five times in the last seven races of Season 4. Thirteen is the record for the most finishes in the same position. Nick Heidfeld has the seventh most podiums finishes even though he never finished first or second in the series.